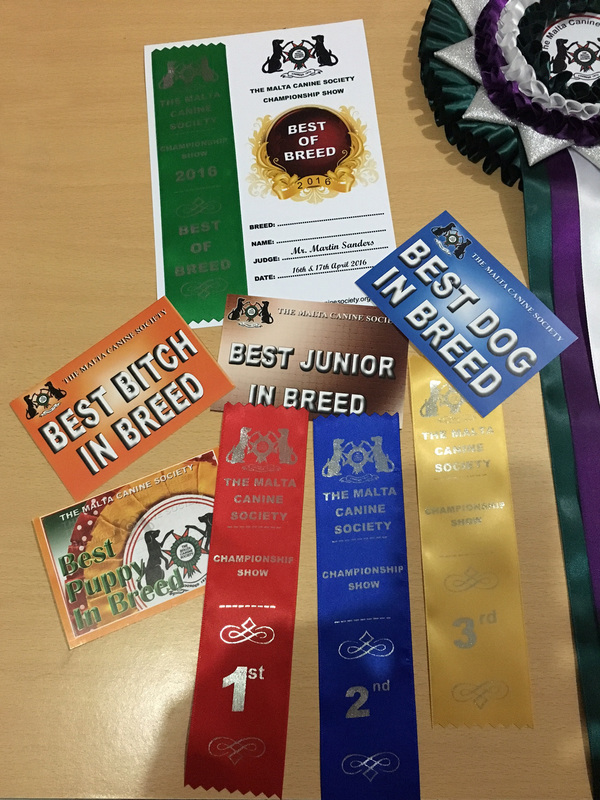 Prize Cards & Ribbons to ALL 1st, 2nd, 3rd Prize and Best Of Breed winners! 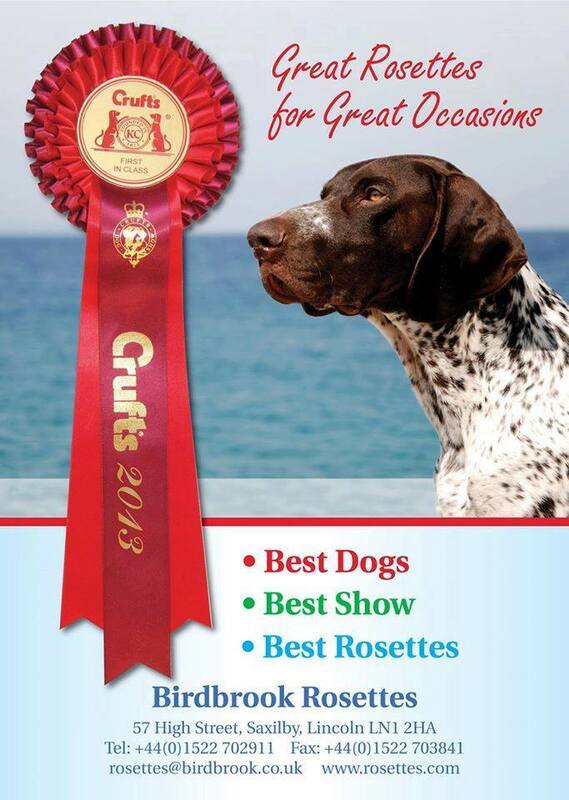 The Malta Canine Society has been using Birdbrook Rosettes for over the past 25 years. 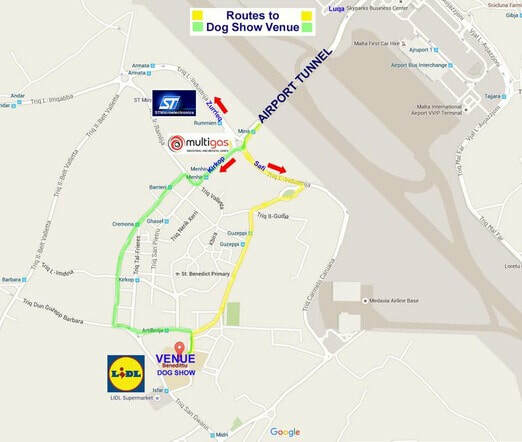 Birdbrook supplies Rosettes to the majority of the dog shows around the World. 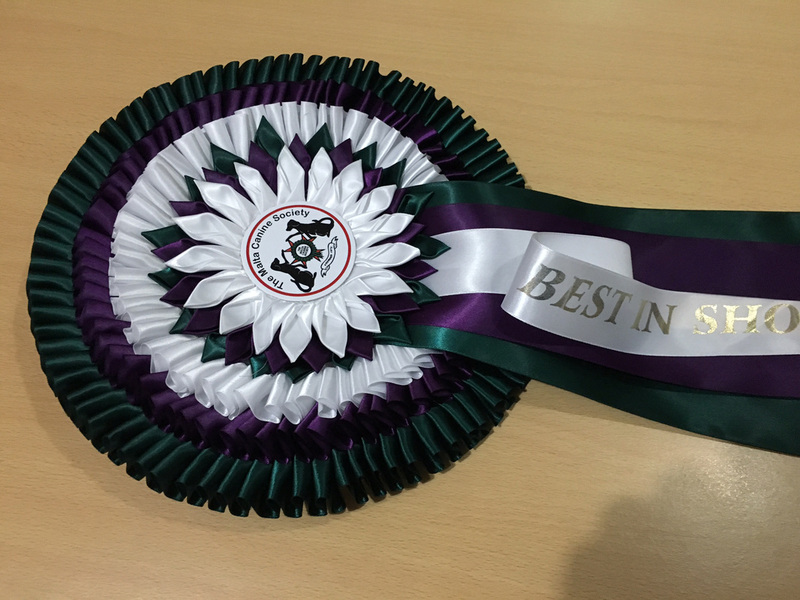 Click on the image below to see the full range of Birdbrook Rosettes.